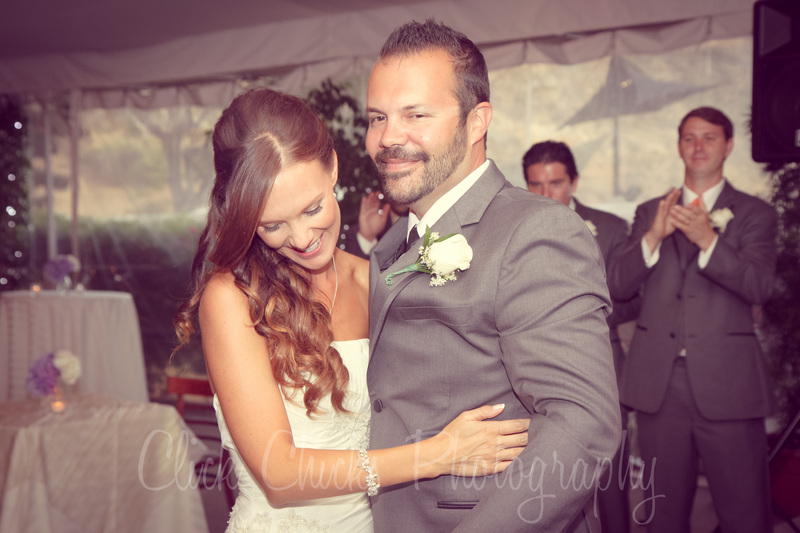 Enjoy a few shots from this beautiful wedding a few weeks ago! Nykiya got ready at one of my favorite properties, the historic (but beautifully restored) La Casa del Camino, in Laguna Beach. You probably know it for its rooftop bar 🙂 In addition to their hotel guest rooms, they have a ‘casita’ … a private home located next door, which was perfect for all the girls. Yes, they’re certainly tangerine. 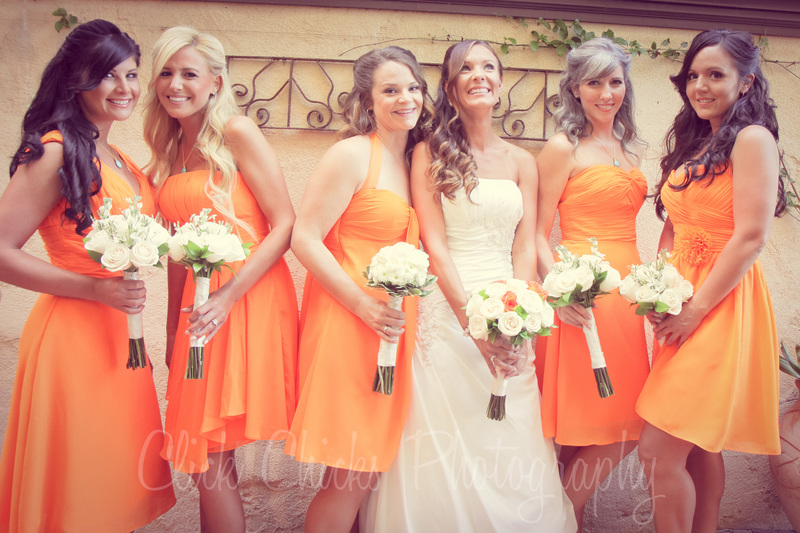 I love it when bridesmaids wear different styles. The small courtyard, hidden away at La Casa. Looks like an Italian villa! 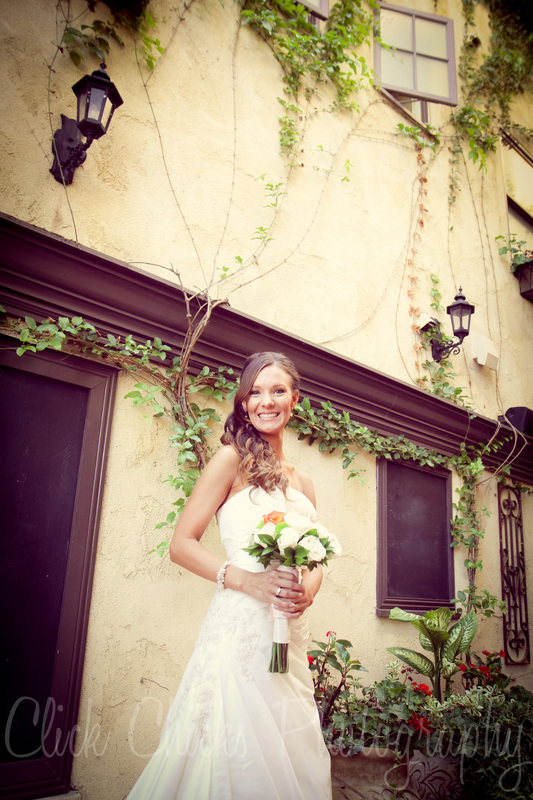 Nykiya was a beautiful bride! A candid moment during the ceremony. In front of the gazebo for toasts and cake cutting. 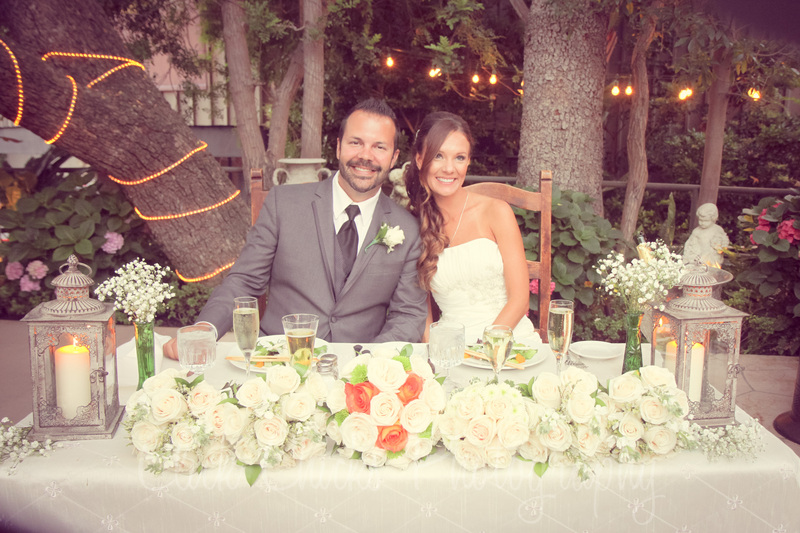 Sweethearts at the sweetheart table. 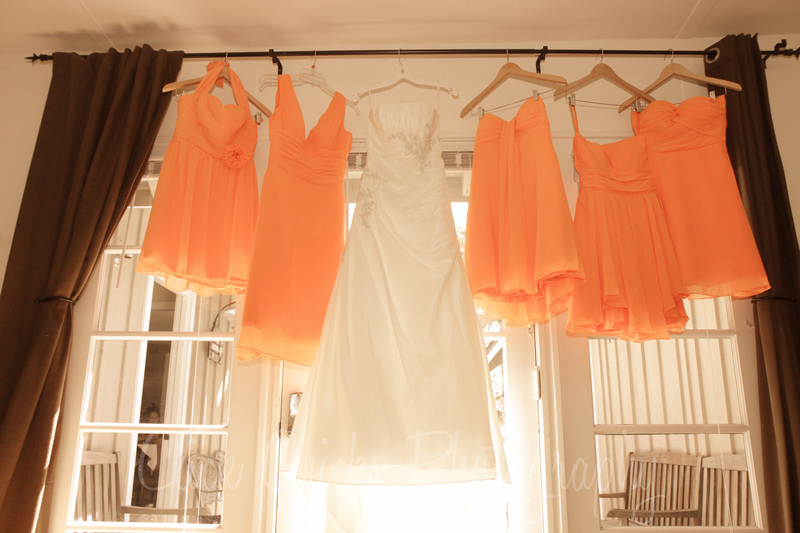 I was doubting the tangerine color for her bridesmaids, but fell in love with it! 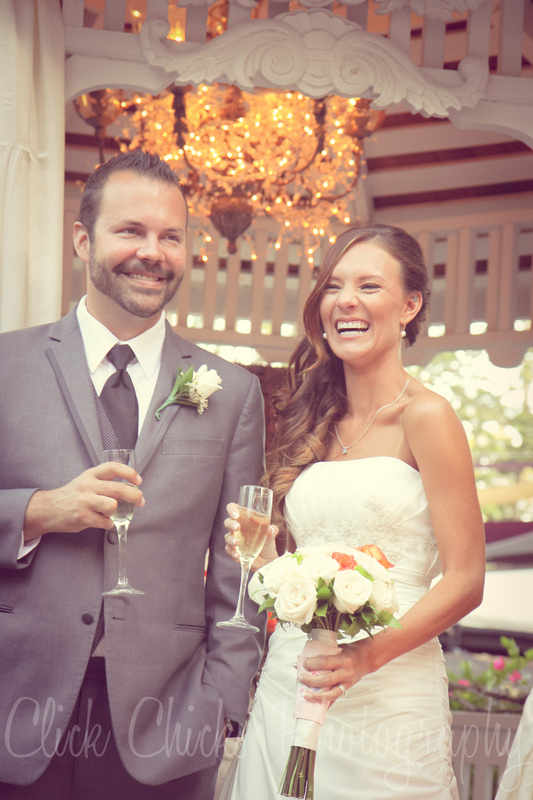 The ceremony and reception were at Tivoli Terrace. 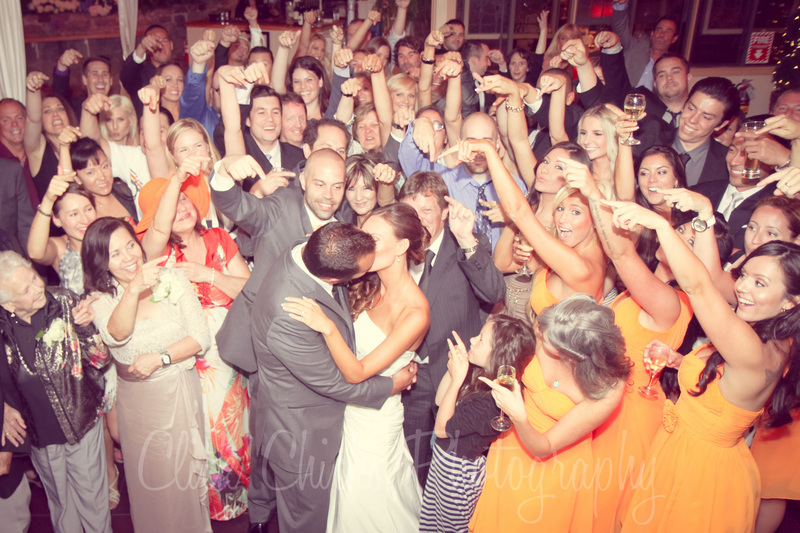 And these guests knew how to party!!! Wonderful to share the day with this sweet couple! 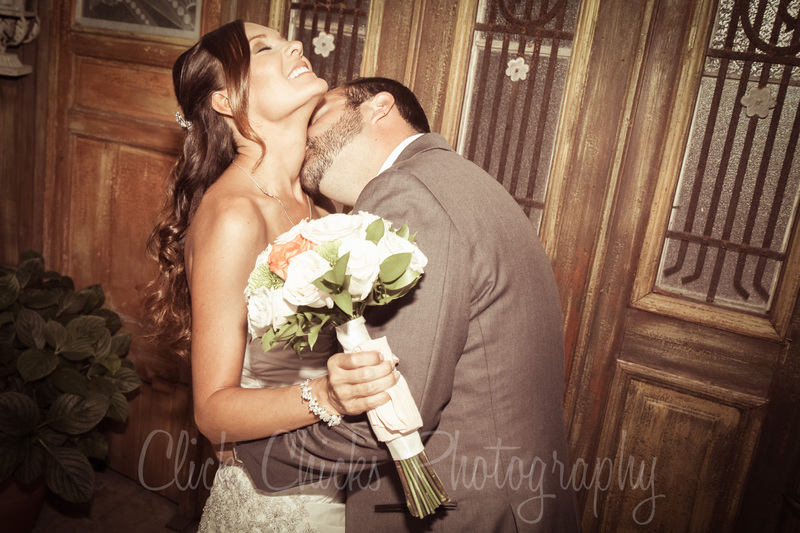 This entry was posted in Uncategorized and tagged Click Chicks Photography, Laguna Beach wedding photography, Orange County wedding photography, Tivoli Terrace wedding, Tivoli Terrace wedding photographer, Tivoli Terrace wedding photography.